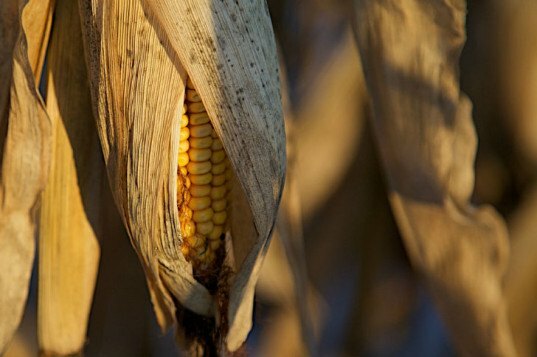 The European Union just opened the door for genetically modified crops in Europe after the Member Elected Parliament voted to allow countries to decide whether or not to grow them. If the crop has already been approved by the European Food Safety Authority (EFSA), then member states can decide to grow them or not. The head of the United Kingdom’s GM policy, Sarah Cundy, said that this means the admission of GM crops in the UK could happen fast. “We now expect to see GM maize 1507 get its final authorization in the near future, and new applications should be approved much more quickly than has been the case until now,” she said in an email to the National Farmers Union, published in The Guardian. Some MEP’s are pleased with the vote, citing that it decentralizes power. 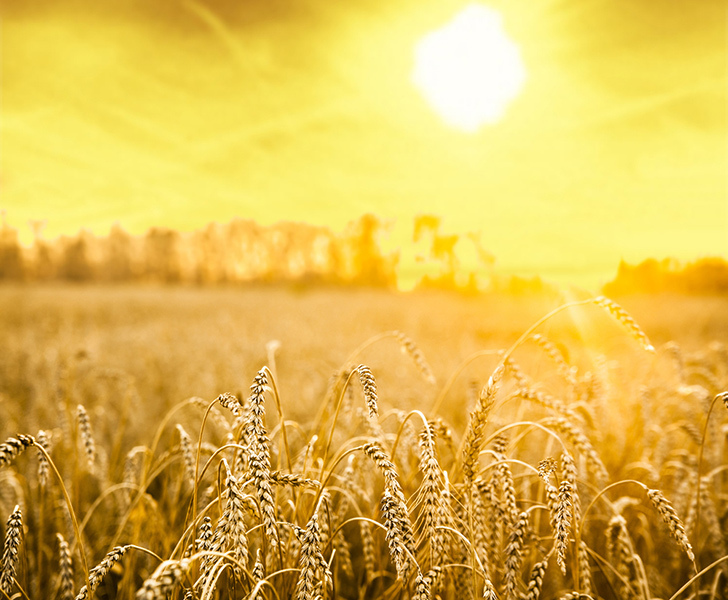 Liberal Democrat MEP Catherine Bearder said that strict safeguards will remain in place, but it is essential for member countries to be able to decide for themselves whether or not to grow GM crops. Others are concerned that the vote opens the door for GM crops and the companies that sell them. Greenpeace’s agricultural policy director Marco Contiero said “it would be “irresponsible” for Supercorn (GM maize 1507 which is already approved by the EFSA) to be given a green light across Europe before national opt-out legislation had also entered into force. The GM crop would encourage use of a herbicide so toxic that it will be banned in Europe by 2017,” he said to The Guardian. Officials for the United Kingdom’s Department of Food, Agricultural and Rural Affairs said they were unconcerned about the potential “invasion” of GM crops, as at least eight of the currently available crops combat pests that are not even found in the United Kingdom.